In our last blog we looked at the advantages of automatic cars when you're learning to drive as a complete beginner, but there are of course some benefits to getting manual driving lessons. In this blog article we’ll take a look at some of the reasons you can benefit from embracing the challenge of learning to drive a car with a manual transmission. 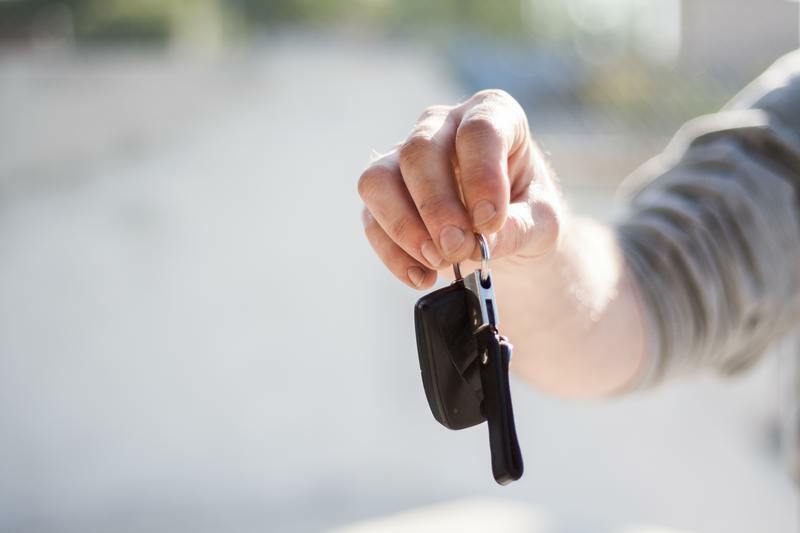 Whether it’s because you plan to travel, because you need to drive a vehicle with a stick shift for work, or you just want to save money buying a cheaper model of a car in the future, there are a variety of reasons you may want to consider taking your driving lessons in a manual car. So what are some of the reasons you should consider manual rather than automatic transmission? Learning to drive a manual car is hard, but if you’re not careful it can also become expensive. While manual gearboxes are made to last a long time, your driving behaviour can impact the amount of life you get out of the transmission. The speed at which you start and stop, the way you use the clutch (e.g. clutch slipping), and how frequently and appropriately you use the neutral and parking gears are all factors that can impact the lifespan of your car’s transmission. A driving instructor who has experience teaching learners how to drive manual will help you learn the sounds and feeling of the car that indicate when to change gears or ease off the accelerator. They may even be able to help you understand what behaviours will extend the life of your car components and why - after all, they are exposing their car to the learning experiences of numerous people, and they need to know how to keep their car in good shape. If you ever choose to live overseas or to at least travel for an extended period of time in the future, you’ll probably end up needing your own vehicle to get around. While Australians tend to prefer automatic cars, in much of Europe the market is still dominated by manual cars which remain extremely popular. Learning to drive a manual now while you’re in Australia will save you a great deal of trouble trying to navigate a foreign country with different road rules, driver etiquette, and potential language barriers, while also trying to learn how to handle a clutch and gear stick. Learning to drive in a manual requires you to be constantly aware of your surroundings and your vehicle, as you need to be able to accurately and smoothly apply and release the clutch, change gears, and also to identify when your car’s engine is ready to change gears by the sound it makes. While challenging at first, learning to do this while also keeping your eyes on the road and remaining alert to hazards can fill you with a great sense of personal satisfaction and achievement. Needless to say, since cars with automatic transmission are more common in Australia there is also a large number of people who have only learnt to drive that type of car. By learning to drive in a manual, you give yourself a competitive advantage for jobs that require the ability to drive a wide variety of vehicles (including many vans, or fleet vehicles for large companies) that are more likely to be manual. Because the driver assumes control over gear changes, there’s no need for a system to automate the process making it simpler (and therefore also cheaper) to produce cars with manual transmission. Money spent on manual driving lessons can be made back easily in the future through the cost saved in buying the manual version of your ideal car. As well as costing less to produce, an engine with manual transmission is also cheaper to service because it requires less work. 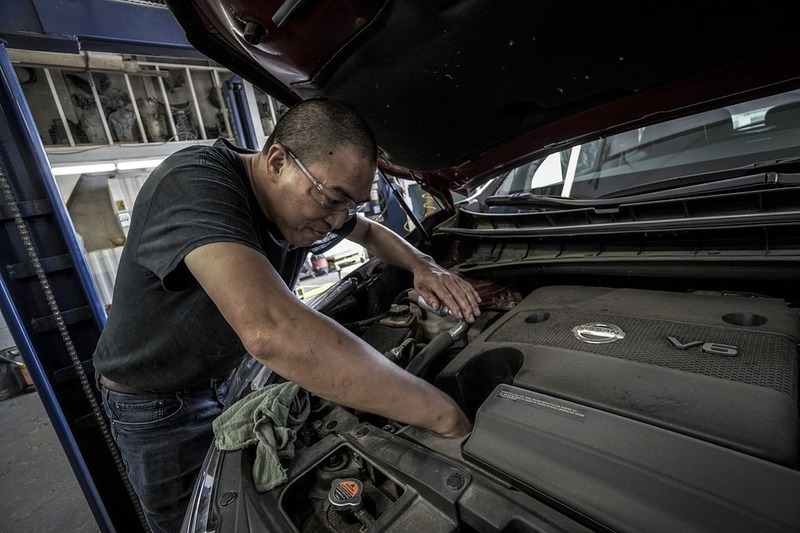 If you have any serious issues and need a component replaced, it’s also possible to get just that component replaced in a manual - where an automatic may drive the price up as several components are connected and an entire gearbox may need to be replaced. Manual transmission typically offers more flexible control over the performance of your car, and can be more useful for driving in dense urban areas where you’re often stopping and starting. In a manual you are able to use the engine to more effectively increase and decrease your speed, and helps to both reduce reliance on the brake pedal and to put more power into your car at lower speeds - especially useful for hill starts and for travelling up inclines at slower speeds. 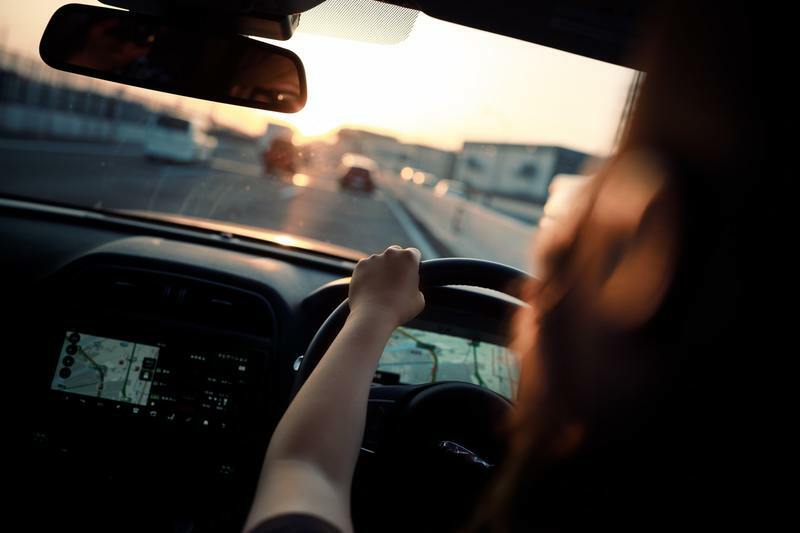 Lastly, if you want to have the flexibility to drive either automatic or manual in the future, you may be required to pass your driving test in a manual when progressing as a learner or provisional driver. 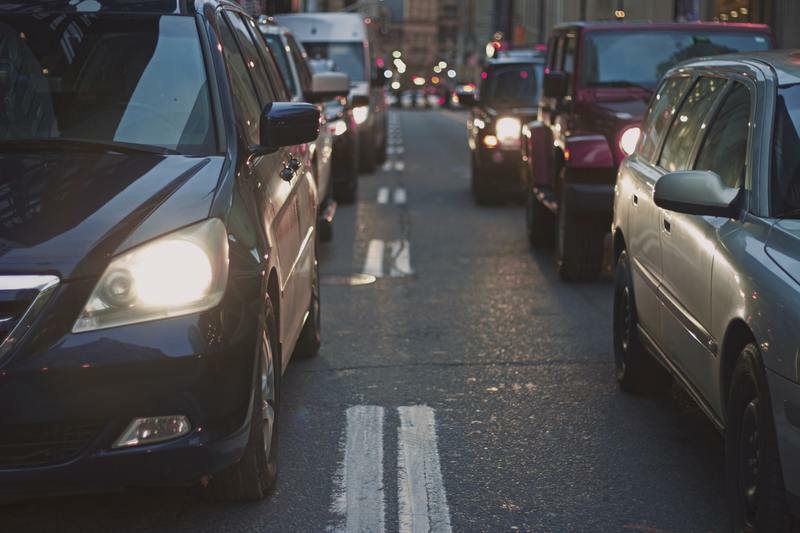 In many states, if you only learn to drive an automatic and use an automatic to pass your driving test, you will be limited to driving automatic vehicles. Depending on the state in which you are taking your test, the limitation may only last until you have your full licence, or it may last even while you are on your full licence up until you retake and pass a driving test in a manual to upgrade your licence. If you have the confidence or if you’re likely to need the skills in the future, why not take the steps now and learn the right way from the start with an experienced driving instructor? Get started today and book your manual driving lessons online in under 60 seconds with our driving instructor finder form below. If you’ve already begun learning to drive in an automatic, or if you’d like to begin learning in an automatic and move to manual lessons later, you can change your driving instructor at any time through our online portal - no questions asked.